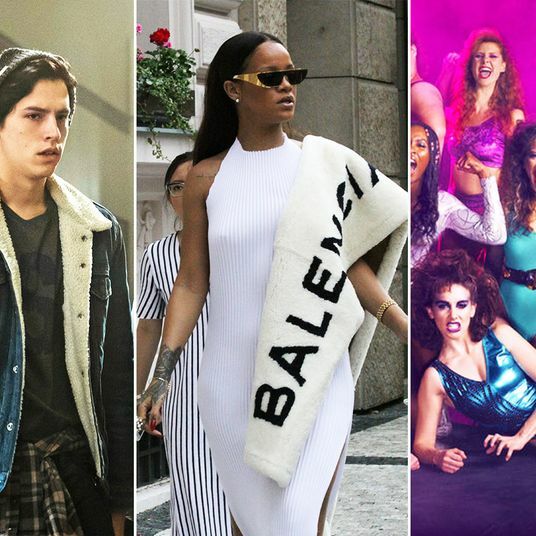 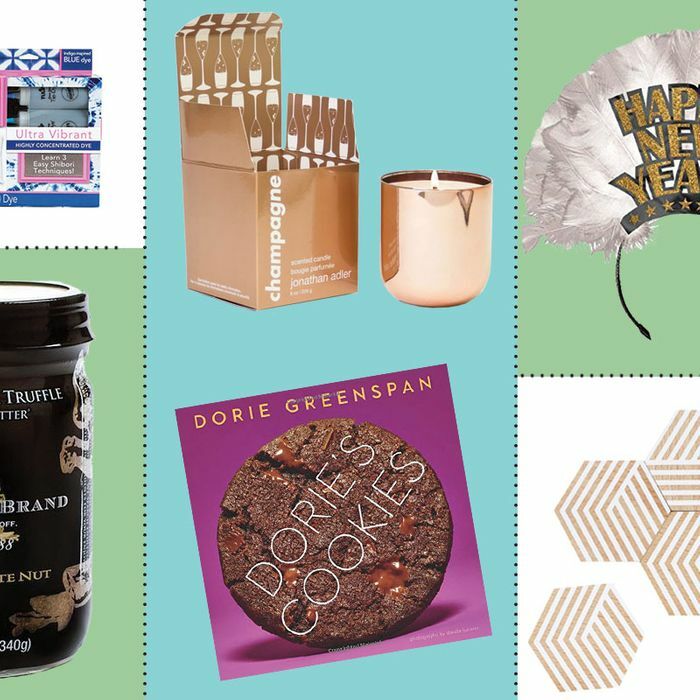 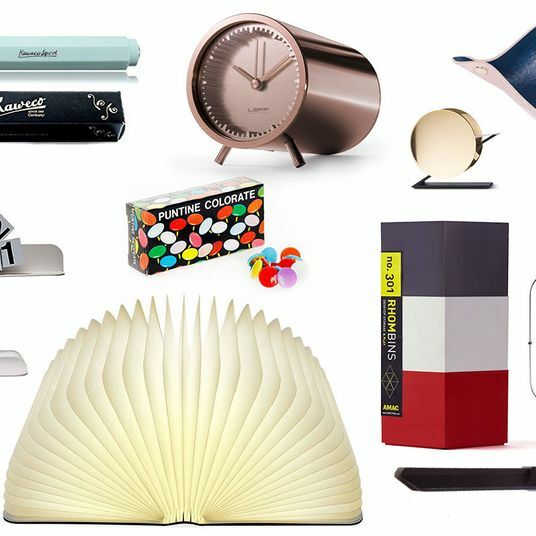 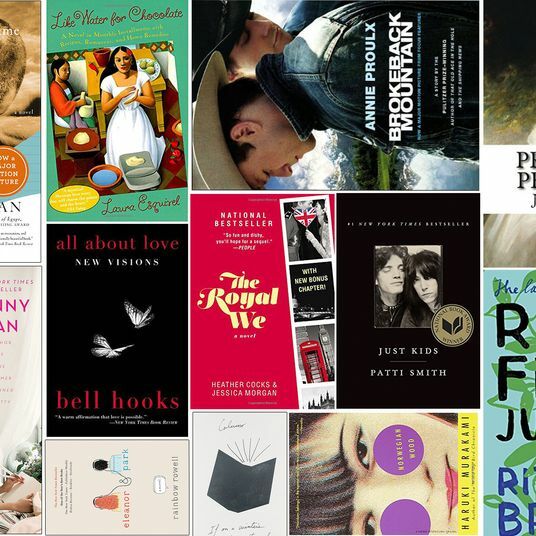 Gifts that will get you invited back next year. 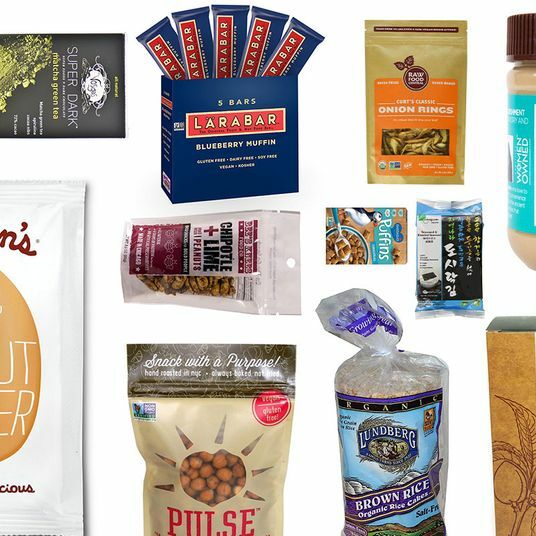 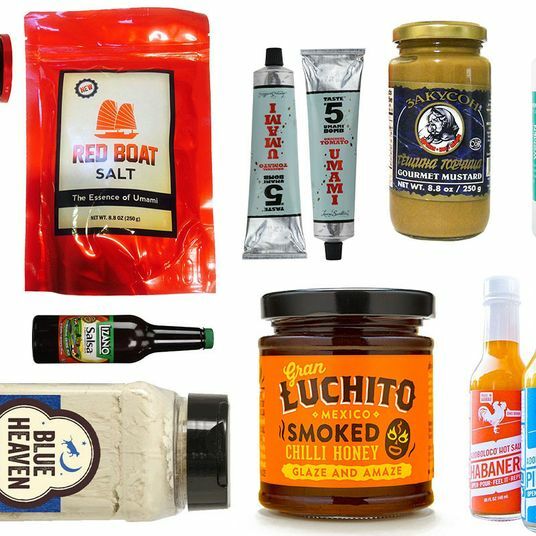 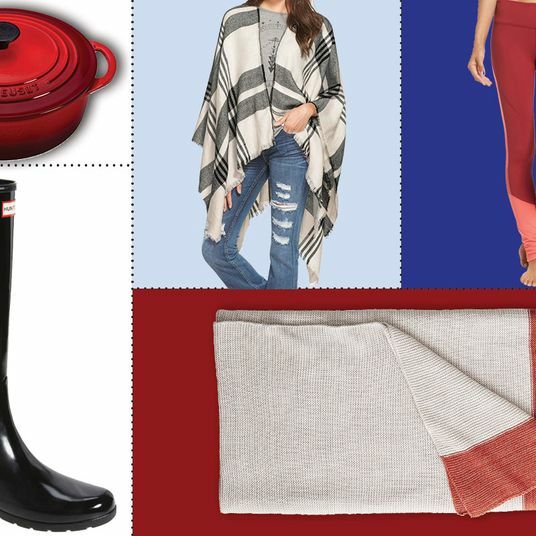 Whether you’re heading to your buddy’s cabin in the Catskills for the long weekend, or a friend’s apartment for a New Year’s Eve party, sometimes it’s nice to bring a host gift that isn’t a bottle of Champagne. 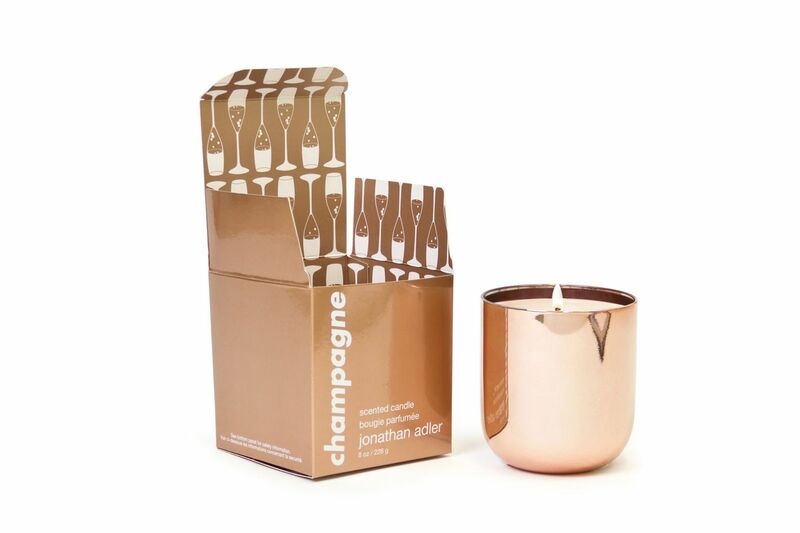 Or sometimes it’s nice to bring a little extra something in addition to a bottle of Champagne. 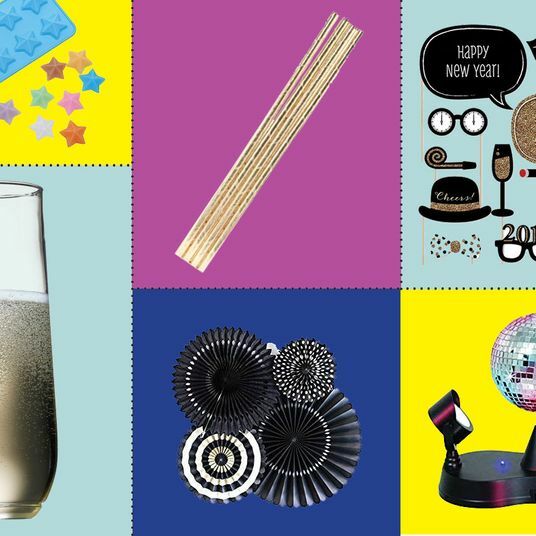 Here are some New Year’s host gifts, which if you order today, will arrive pre–ball drop. 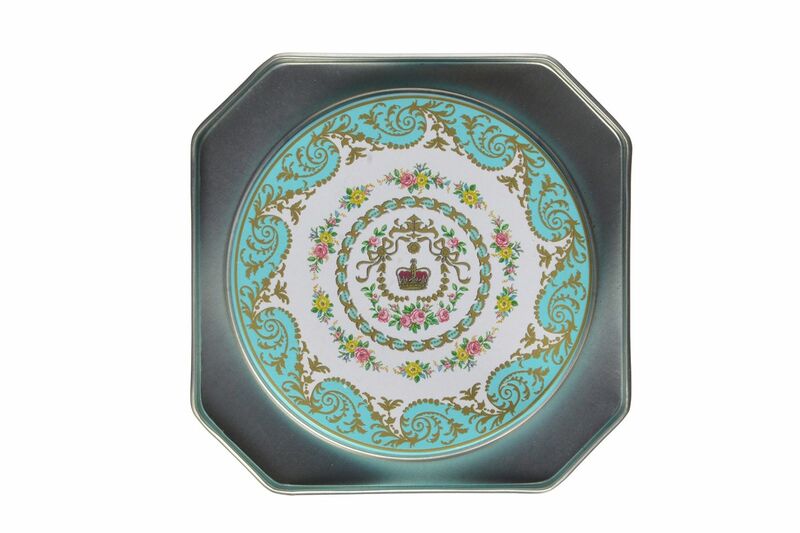 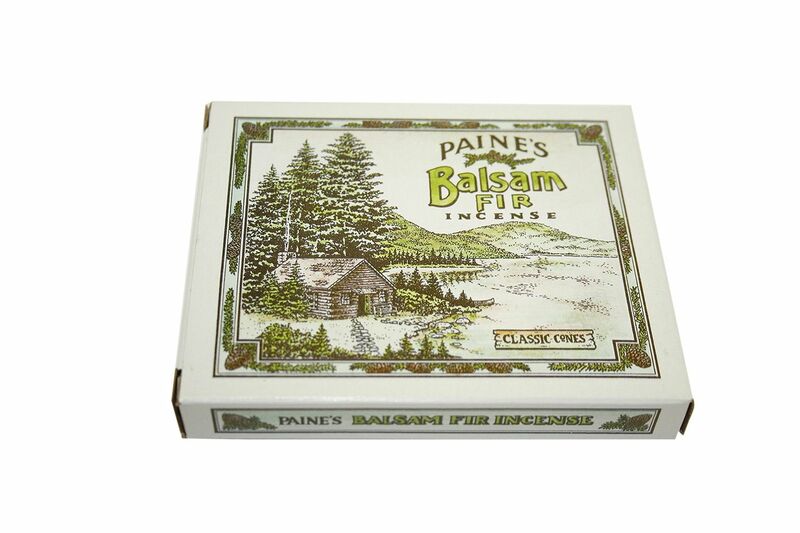 A cozy weekend in the country calls for some cozy, fancy tea — packaged in a tin box commissioned by the Historic Royal Palaces of the United Kingdom, no less. 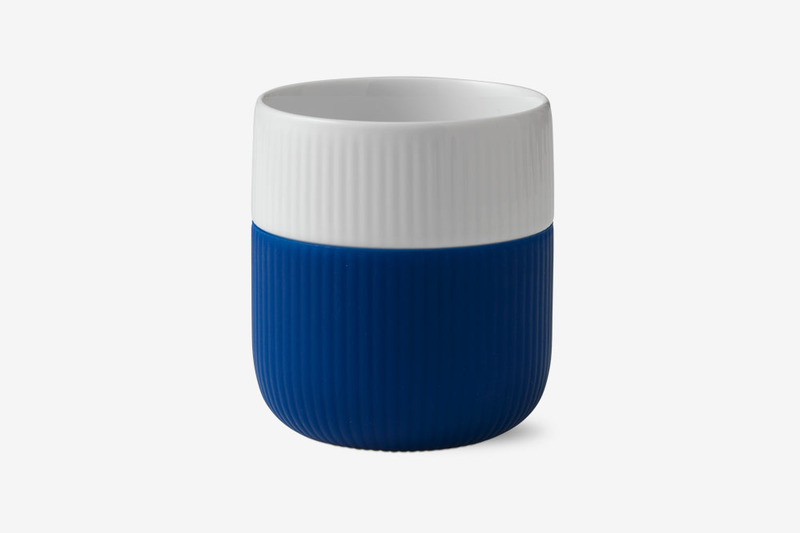 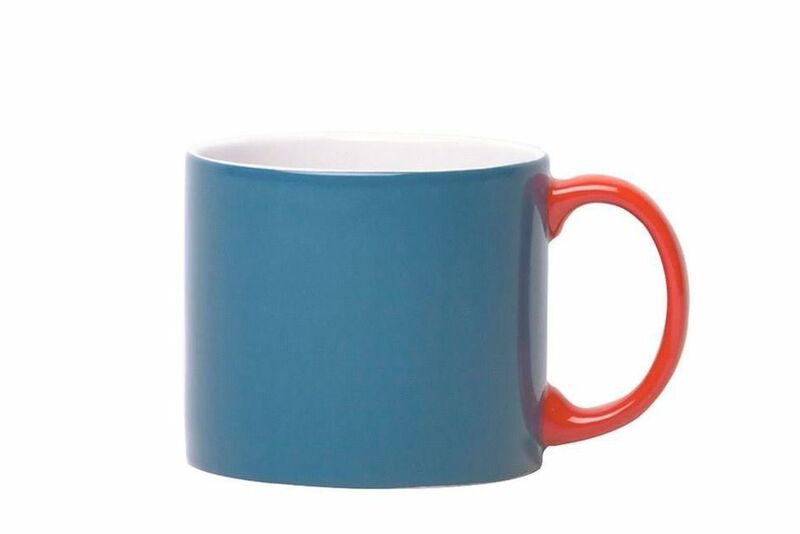 Pair that somewhat old-fashioned tea with these modern, designy mugs by Jansen & Co. 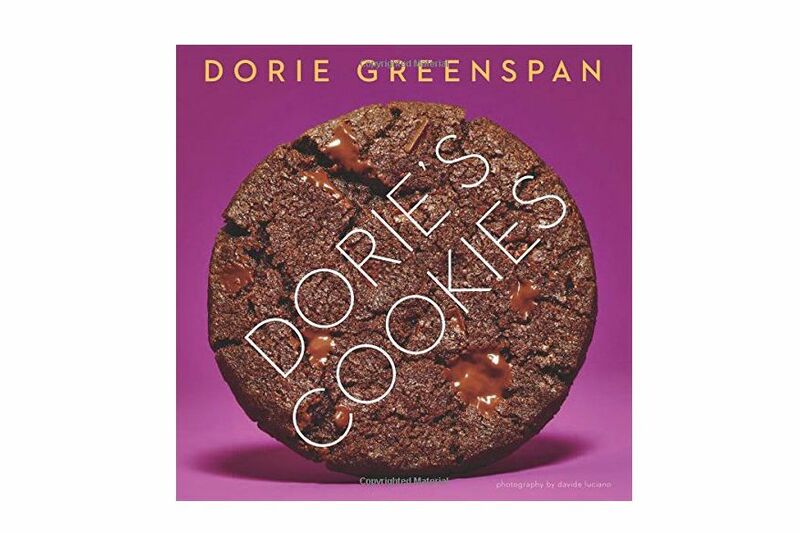 The foodies are calling this one of the best cookbooks of the year: Dorie’s Cookies, by cookie queen Dorie Greenspan, will delight your host (and mean they might bake you cookies over the weekend). 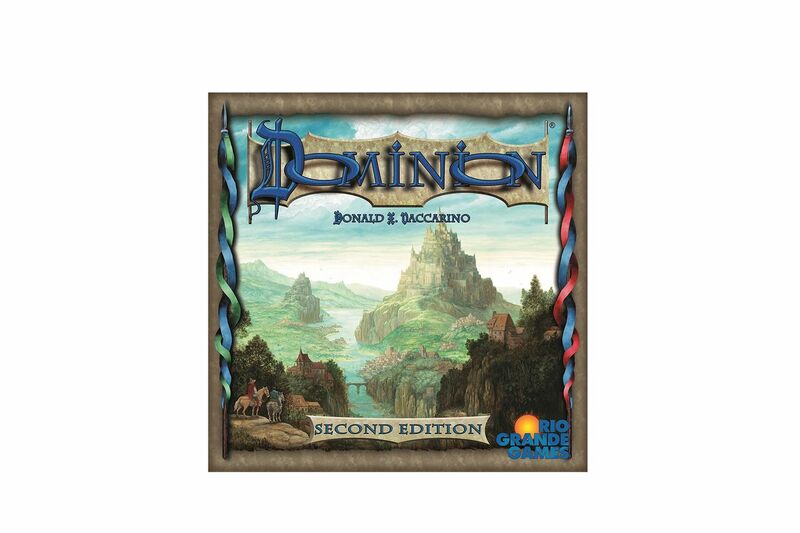 Named one of the best getaway games by Vulture, Dominion is an addictive “deck building” game that’s apparently very easy to learn and involves “treasure,” “victory,” and “action” cards. 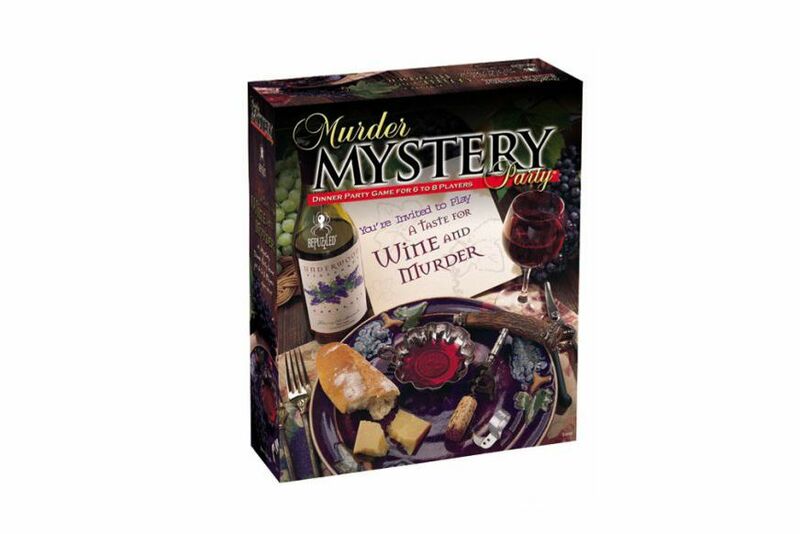 Or you can go the good old-fashioned murder-mystery route. 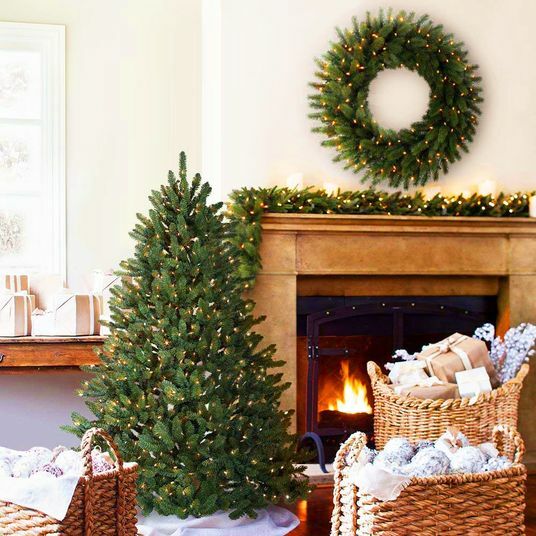 This one is set on a California vineyard following the discovery of a dead body. 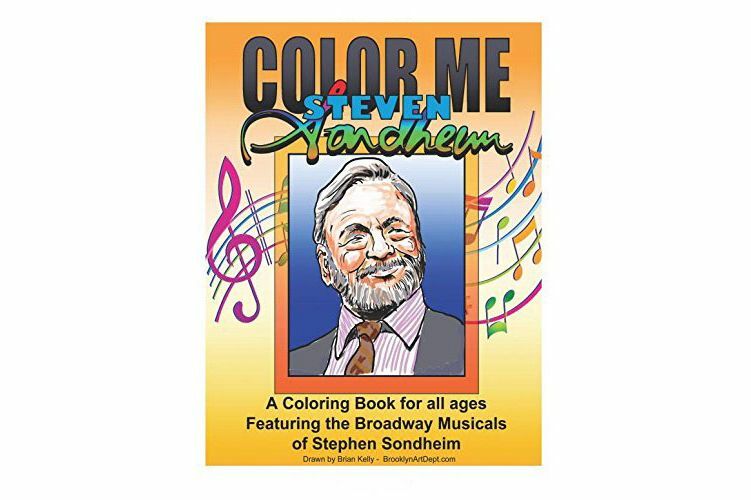 A Steven Sondheim coloring book that the Broadway baby will get a kick out of, and will provide hours of mindless sitting-in-front-of-the-fire fun. 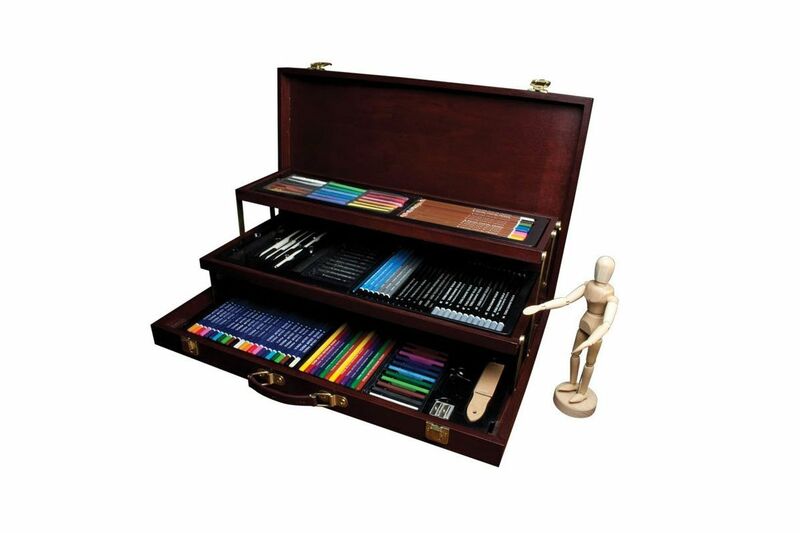 Throw in some colored pencils and make it a twofer. 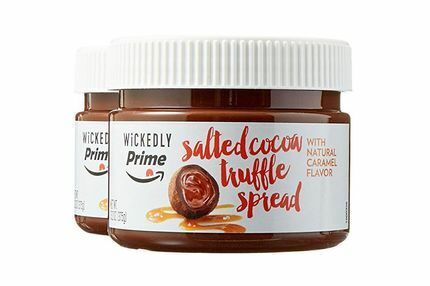 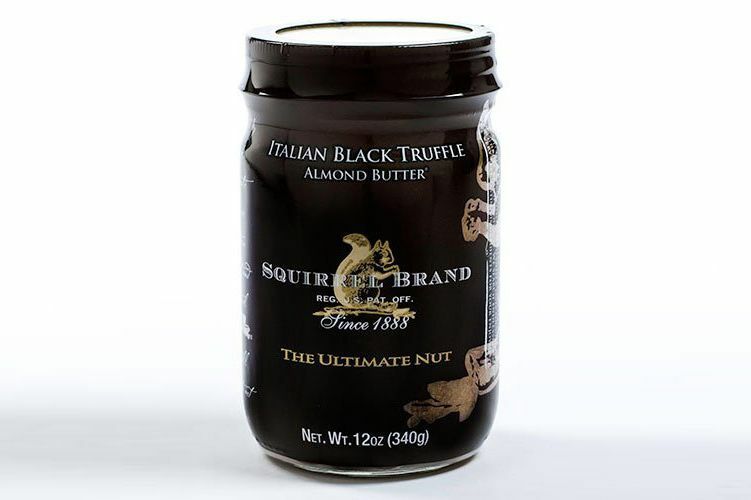 Quite possibly the most indulgent and delicious thing you could possibly bring: Italian black-truffle almond butter. 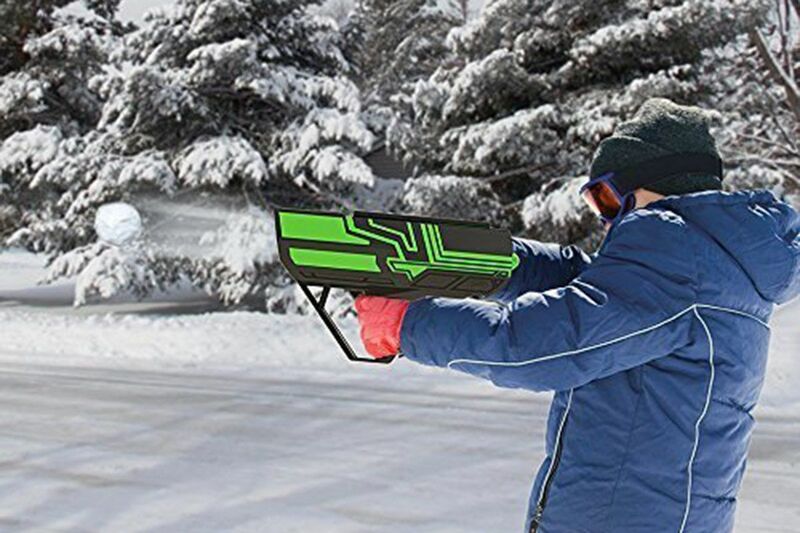 Give your host a leg-up during the snowball fight with this Deluxe Snowball Blaster that comes with a snowball press (for making perfect balls) and can fire them up to 80 feet away. 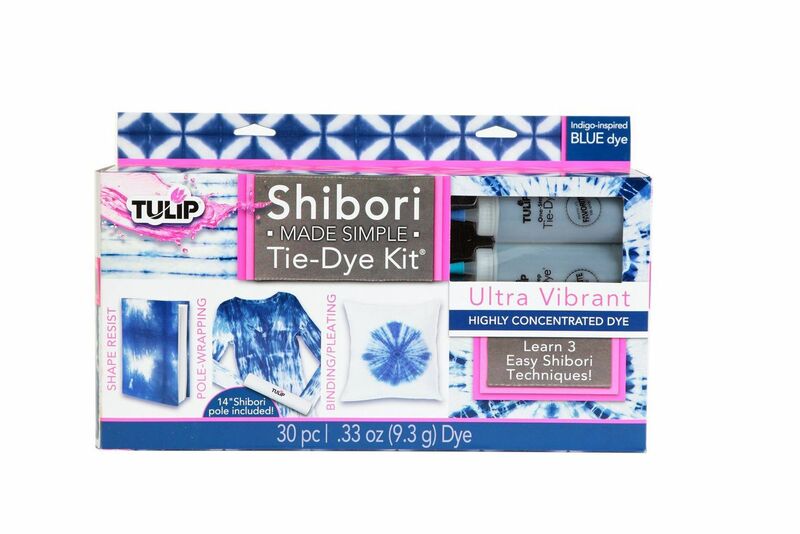 For a crafty sort: a shibori tie-dye kit. 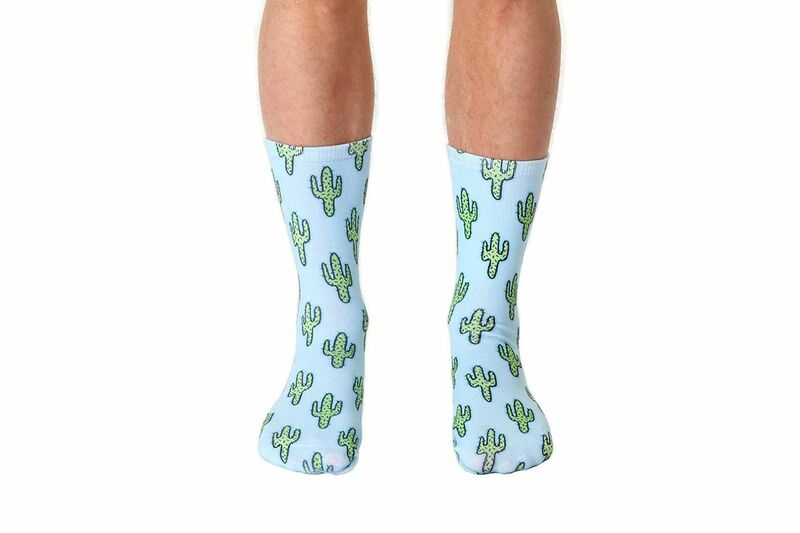 Pair it with some white napkins, which you all can have your way with. 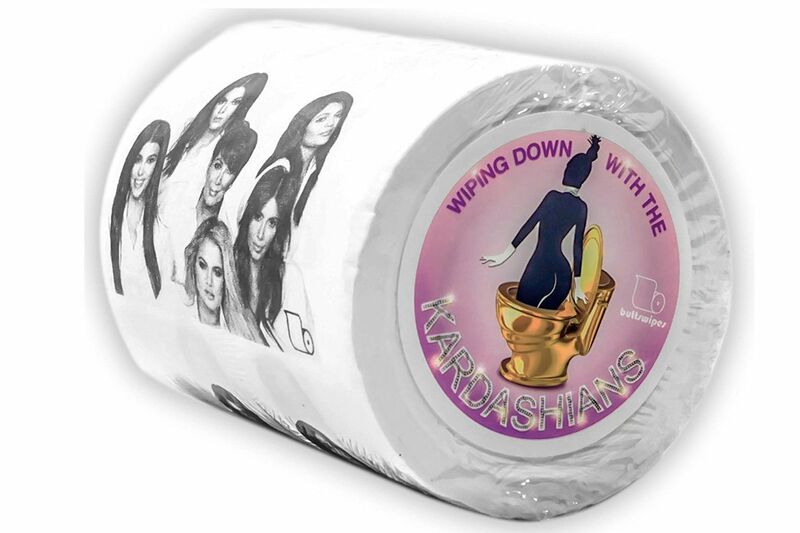 Just cuz: toilet paper adorned with America’s real first family, the Kardashians. 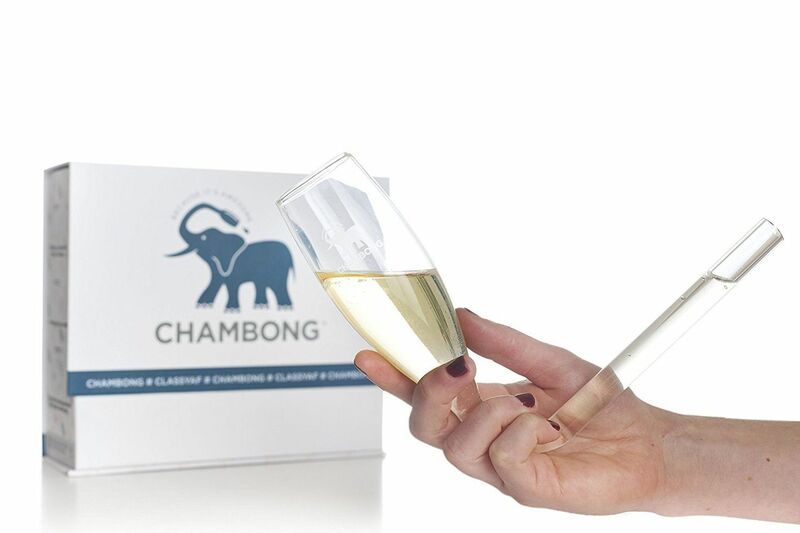 Make the night a little more interesting with the Chambong, which is a bong … but for Champagne. 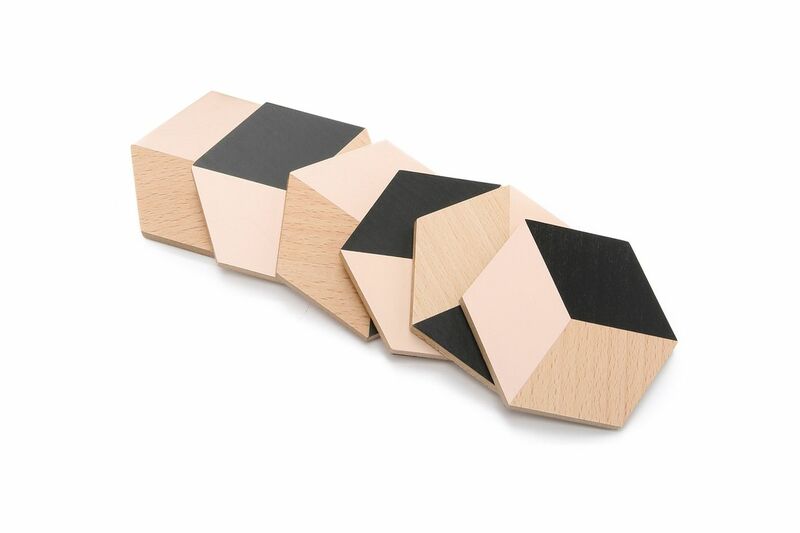 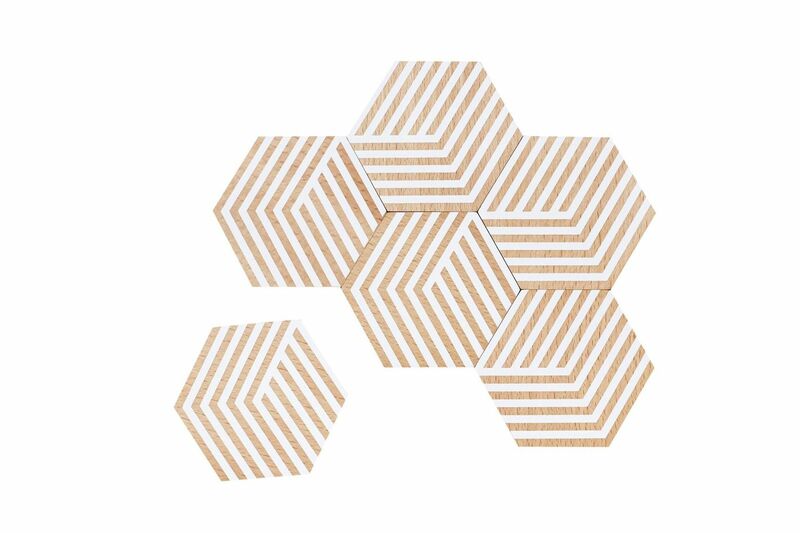 These graphic Bower coasters are both festive and useful. 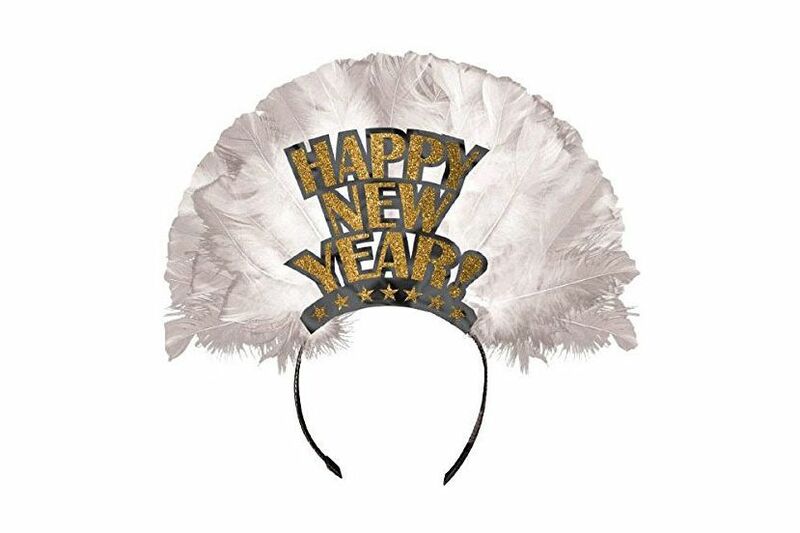 An over-the-top party hat for an over-the-top host. 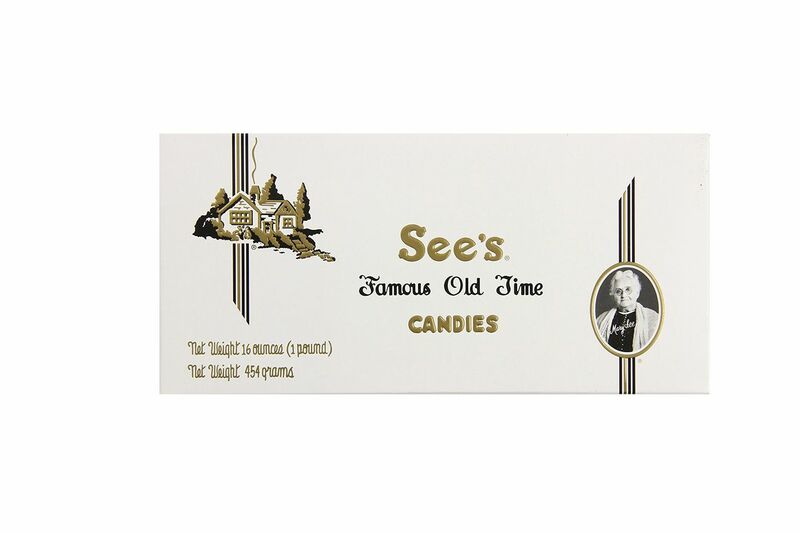 When in doubt: Go with a box of some good old-fashioned See’s chocolates.